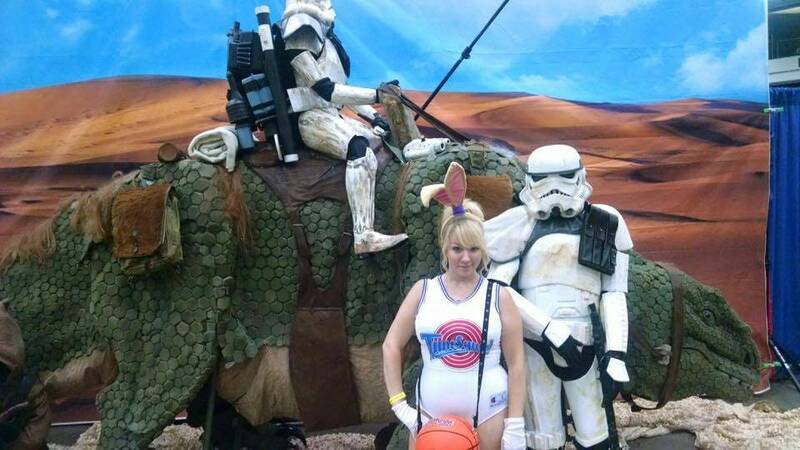 Everyone’s favorite screen bunny, Lola Bunny from Space Jam! 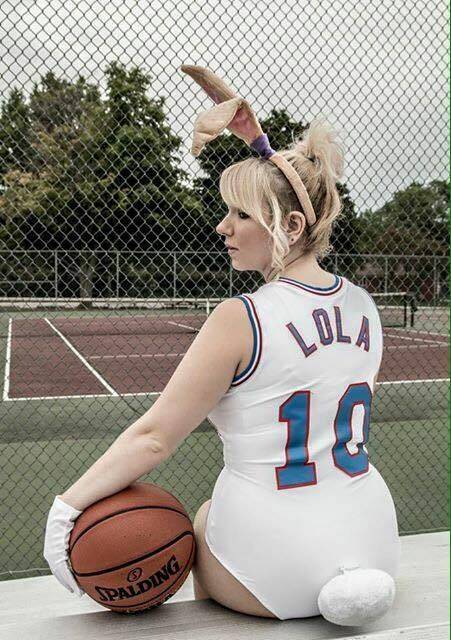 Costume includes Lola Bunny jersey leotard, pair with your own bunny ears, tail and gloves for the complete look. Leotard is made to order, using your measurements for a custom fit. All costumes are made to order, measurements will be requested upon receipt of order.